Do you like “Need for Speed” kind of cars? Indeed most of the people love sports cars which look best and offer unique styling features. Sometime people buy sports cars which only deliver thrilling driving experience but do not offer best resale value and when users make up mind to sell the sports car they come to know that they did bad investment. As a matter of fact, one should prefer those sports cars which can offer them best resale value. The following list of “Sports Cars with Greatest Resale Value” will help you if you want to do healthy investment in form of sports cars. The first car in our list of “Sports Cars with Greatest Resale Value” is 2010 Porsche 911 Carrera which is a sports coupe. 2010 Porsche 911 Carrera is one of the best looking sports cars and it is equipped with superb interior and exterior features. Standard 18 inches wheel and all wheel drive offers improved road grip to driver, automatic climate control, sunroof and bi-xenon headlights are among the prominent exterior features. 2012 Porsche 911 is equipped with 3.6L V6 engine which produces 345 Horsepower and torque of 310 lb-ft.
2010 Nissan GT-R is a stylish coupe which has good resale value due to its superior performance and superb features. Standard features of its base model are; 20 inches alloy wheels, xenon headlights, power front seats, keyless entry, Bluetooth etc. 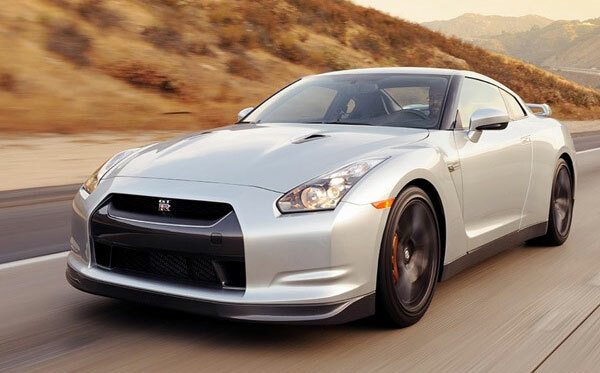 2010 Nissan GT-R is powered by 3.8L twin turbocharged engine which produces 485 Horsepower and torque of 434 lb-ft. This stylish coupe worth your investment because it is fuel economical as well and its mpg value is 16 in the city, 21 on the highway and 18 combined. 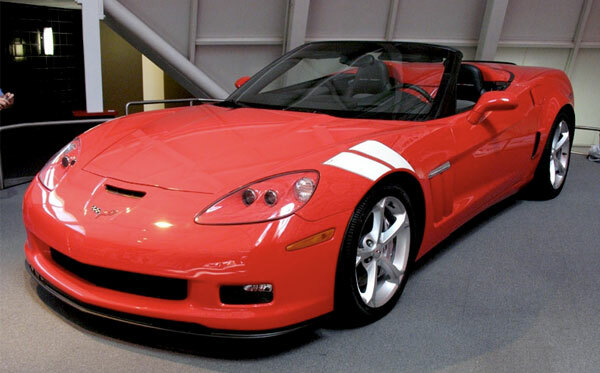 It will not be wrong to say that Corvette is the king among sports cars and sports cars lovers love it especially 2012 Chevrolet Corvette Grand Sport is the car with best resale value. This stunning sports car is equipped with several performance oriented features and it also offers improved cargo space and comfortable driving experience to the driver and passengers. Top of this grand sports car is quite lightweight and can be removed easily; many other features make this car one of the best sports car with best resale value. Now we are moving towards the 4th car in our list of “Sports Cars with the greatest Resale Value” which is “wow” kind of car from the house of Audi i.e. 2010 Audi S5 Coupe. This stylish Coupe is high performance sports car and it is available as Premium Plus and Prestige. Standard features of 2010 Audi S5 Coupe are; 19 inches alloy wheel, xenon headlamps, power heated exterior mirrors, fog lamps, electronic parking brakes, triple zone automatic climate control, power front seats, Bluetooth etc. Power is delivered by its 2 strong and powerful engines i.e. 4.2L V8 engine which produces 354 Horsepower and 3.0L V6 engine which delivers 333 Horsepower. 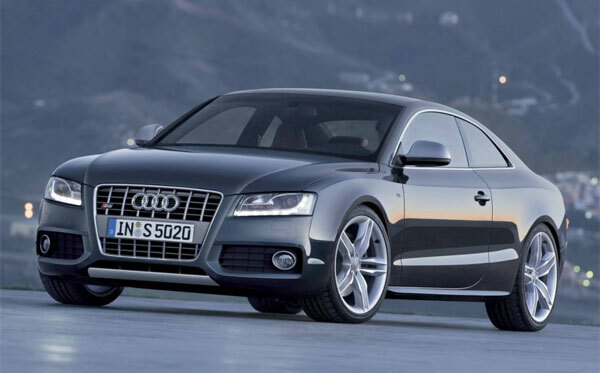 2010 Audi S5 equipped with V6 engine is fuel economical and its EPA rating is 14 in the city and 22 mpg on the highway. On the other side, EPA value of S5 with V8 engine is 17mpg in the city and 26mpg on the highway. 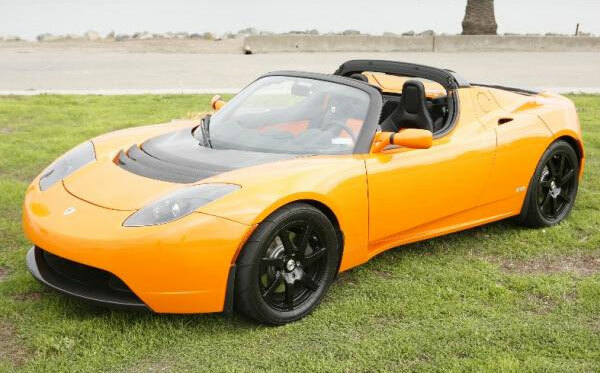 The last car in our list of “Sports Cars with Greatest Resale Value” is 2010 Tesla Roadster which is available in only one trim level. Tesla Roadster is powered by 375 Volt Air induction air cooled electric motor which produces 240 Horsepower and torque of 276 lb-ft. Standard features of 2012 Tesla Roadster are; 16/17 inches alloy wheels, cruise control, heated seats, high power connector for 3.5 Hr charge, power locks and windows etc. Roadster is quite safe sports car with safety features like antilock brakes, traction control, airbags and much more.